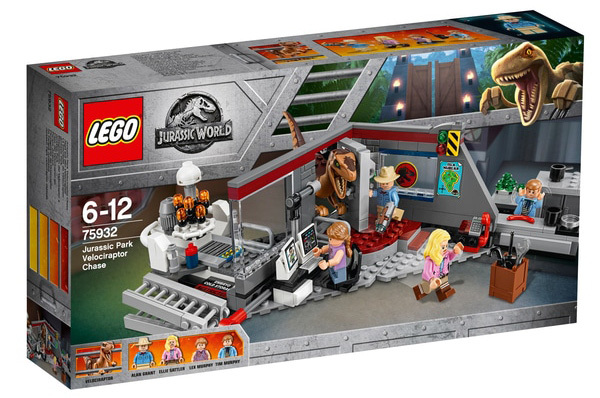 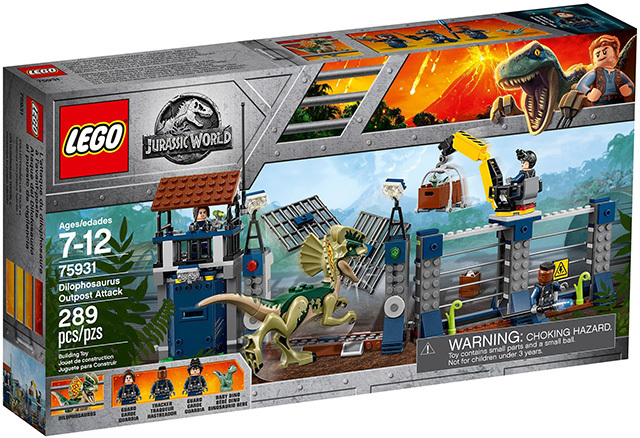 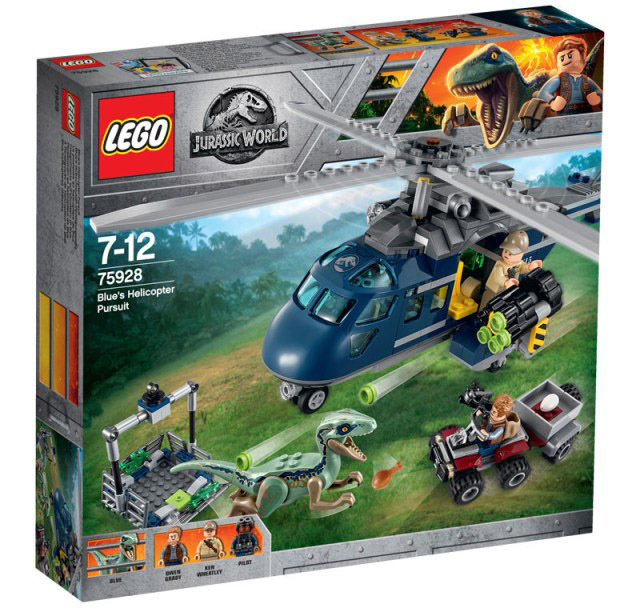 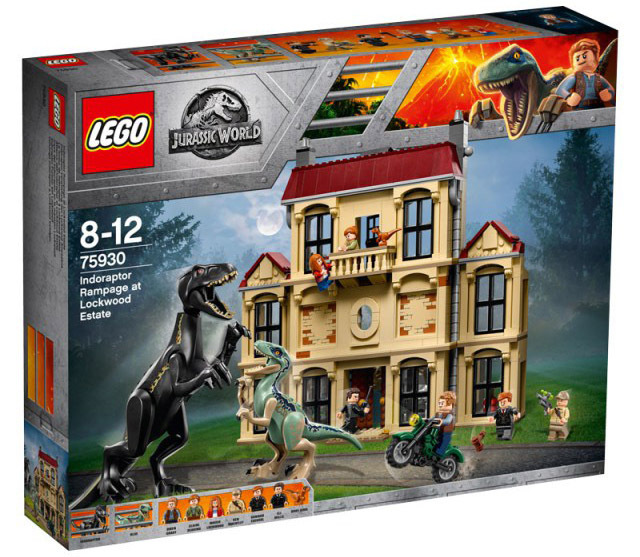 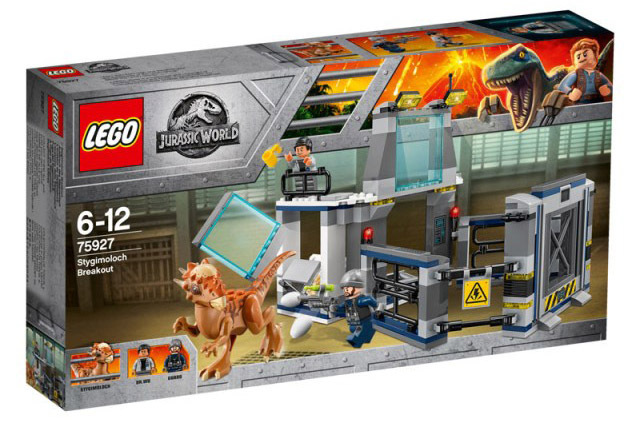 As Jurassic World: Fallen Kingdom stomps into cinemas today, you may want to continue you roarsome adventures beyond the big screen and what better way than with the new LEGO® Jurassic World playsets, DUPLO sets and LEGO Juniors sets. 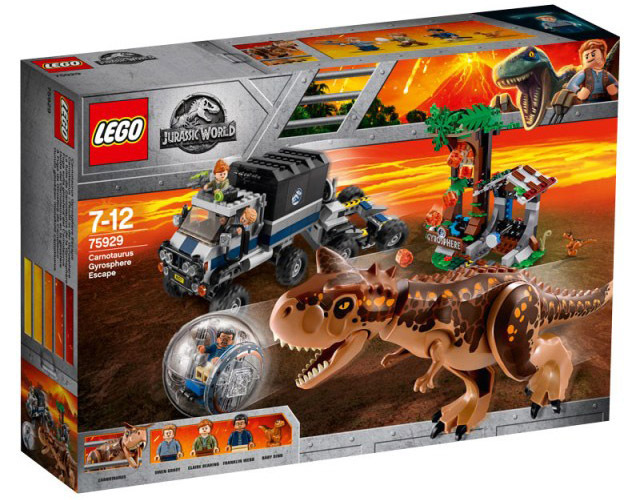 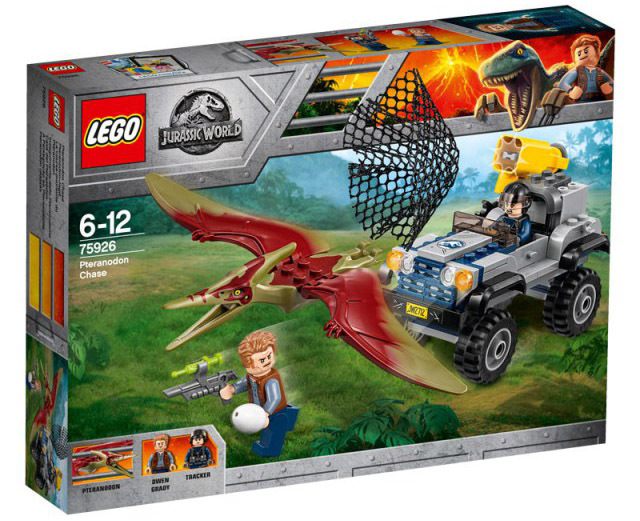 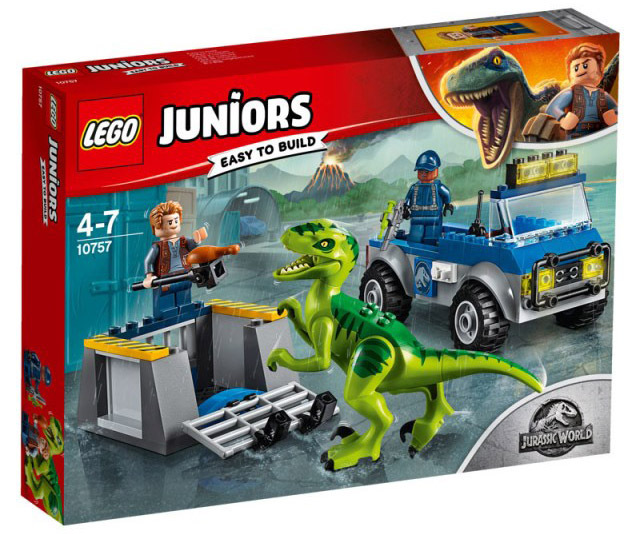 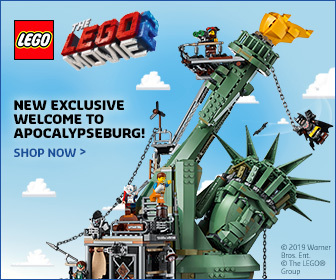 The LEGO Jurassic World range includes a selection of dinosaurs, which you can a spliced together. 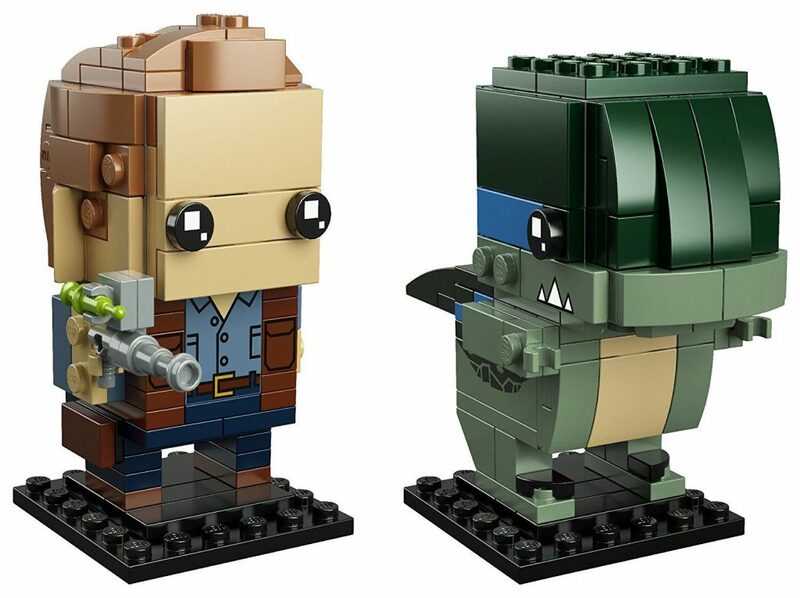 Take bits and create the ultimate crossbreed, you’ll be so preoccupied with whether or not you could, you won’t stop to think if you should. 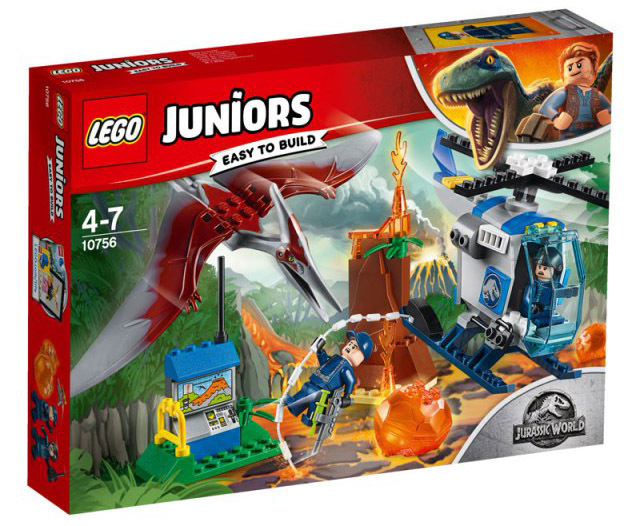 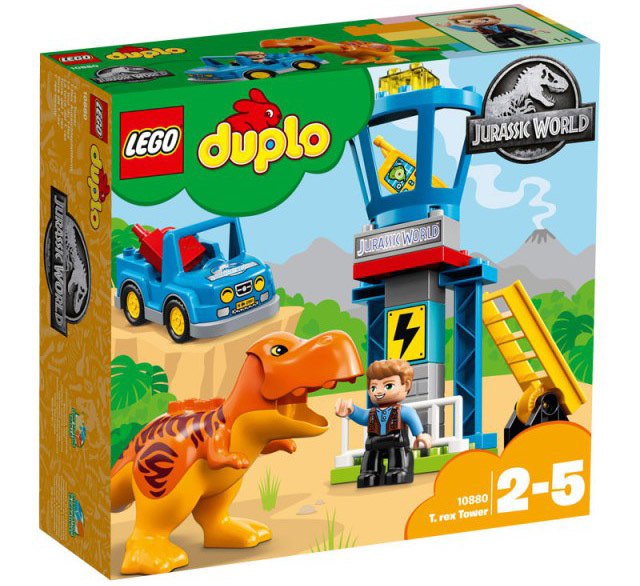 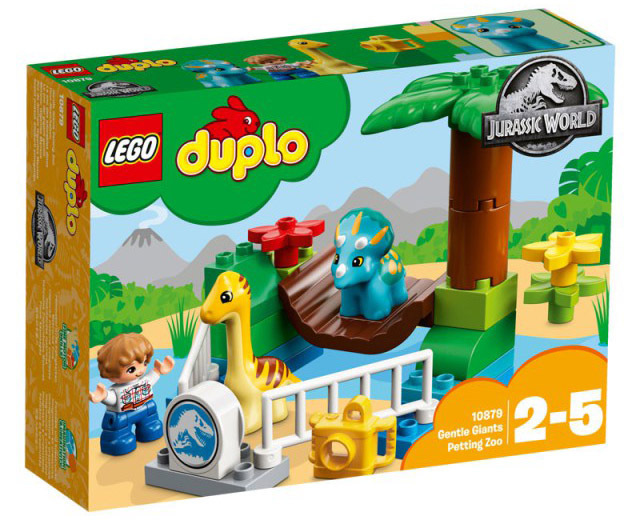 Younger builders can also get in on the dinofun with a couple of LEGO DUPLO sets featuring a mini Chris Pratt and some dino chums. 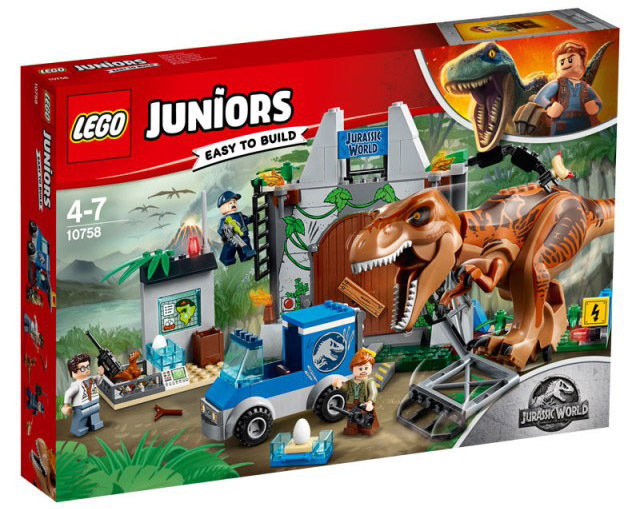 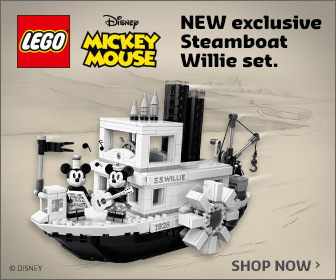 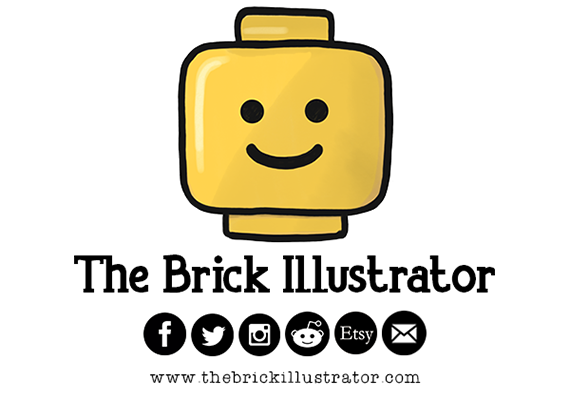 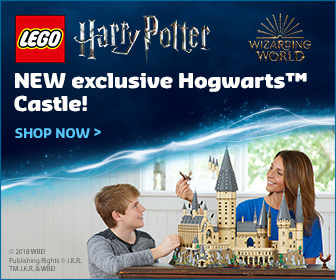 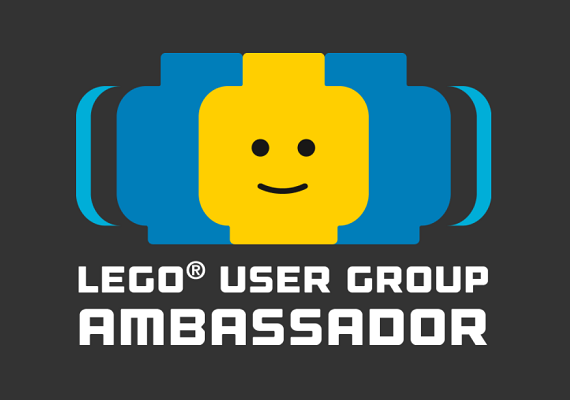 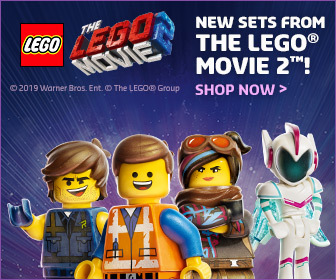 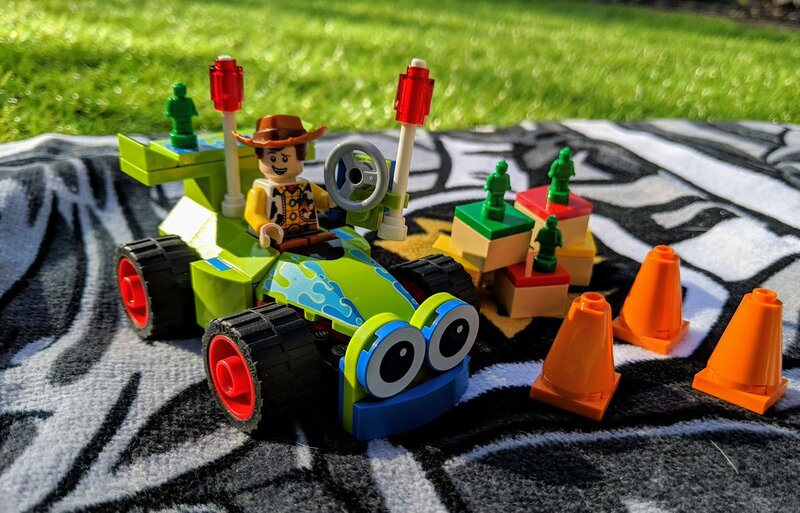 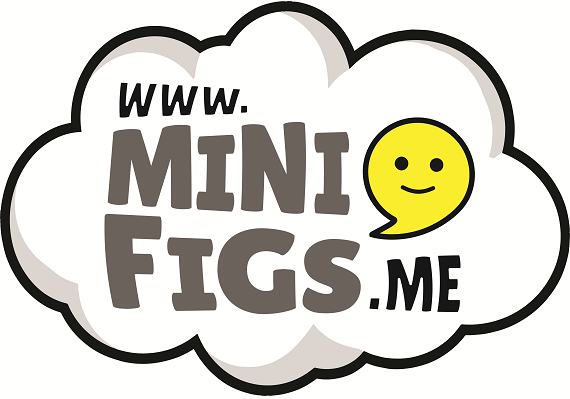 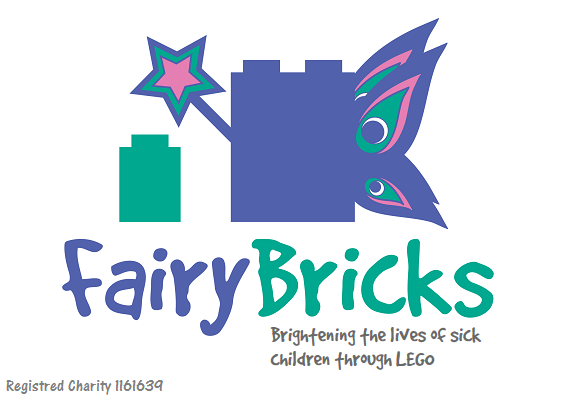 These are joined by the Easy-to-build LEGO Juniors sets, which feature system bricks and pieces along with Quick-start bricks to give a helping hand when building. 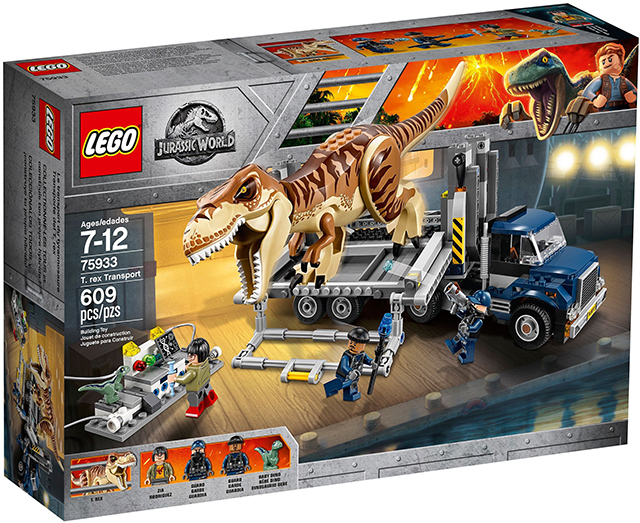 The full range of LEGO Jurassic World: Fallen Kingdom is available now in all good toy retailers and Jurassic World: Fallen Kingdom is now showing at cinemas across the UK.